Born: September 13, 1836 in Haverhill Ma. Died: April 9, 1901 in Cataumet Ma. at 64 yrs, 7 mos. Where Lived: Haverhill & Valley Farm Rd in Cataumet Ma. 1. 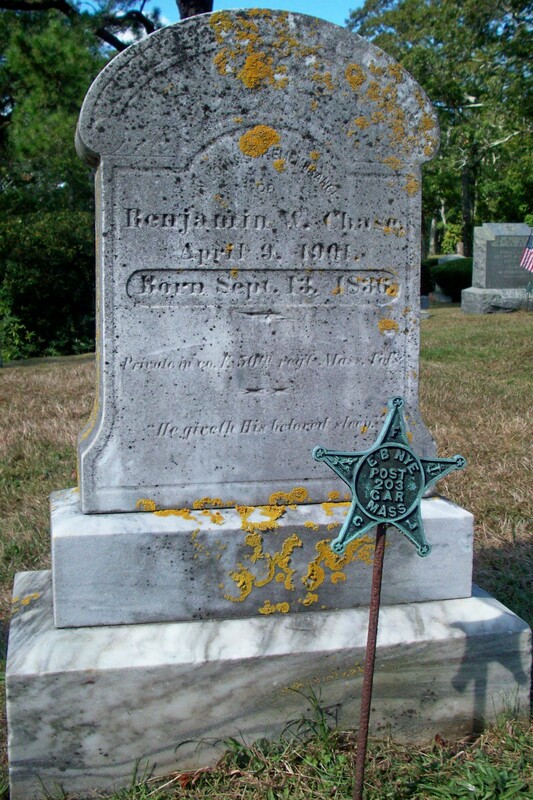 Benjamin LeBurton Chase; (April 19, 1860 – ? 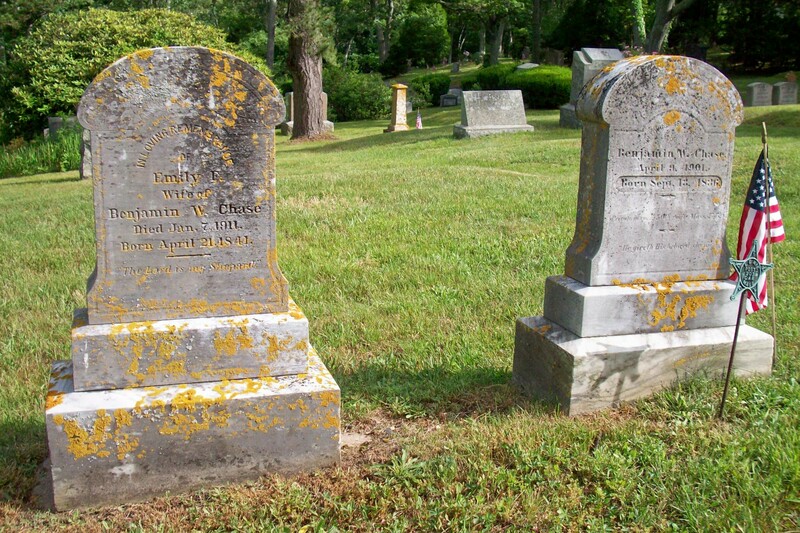 ); Married (1) unknown, (2) Lillias Mariia Hovey (1866 – ?) 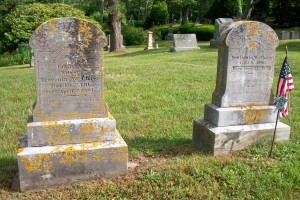 (Charles F. Hovey & D. Maria Evans) on May 8, 1886 & (3) Annabelle Bickerton (1864 – ?) (Robert S. Bickerton & Eliza C. (–)) in Lynn Ma. on February 21, 1897.